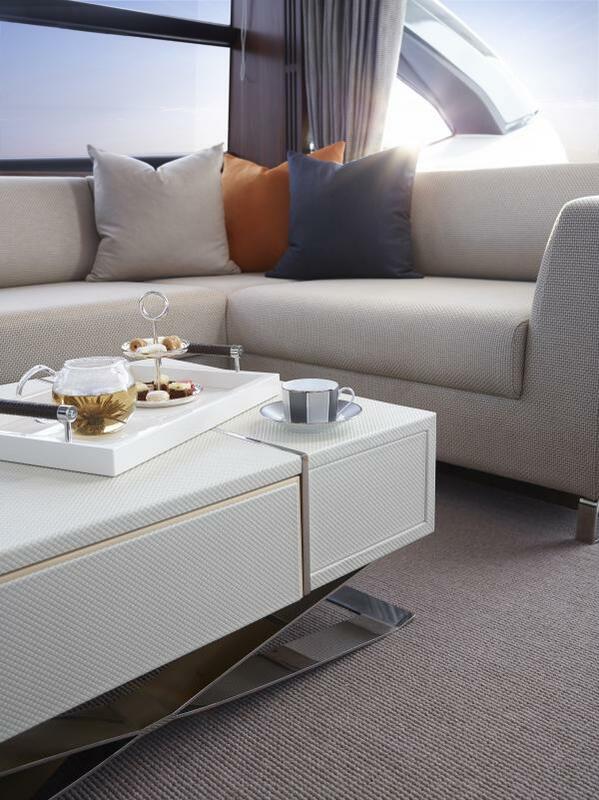 Official photography and a full Virtual Tour of the stunning new Princess S72, the first model from the S Class range, is now available to view online. 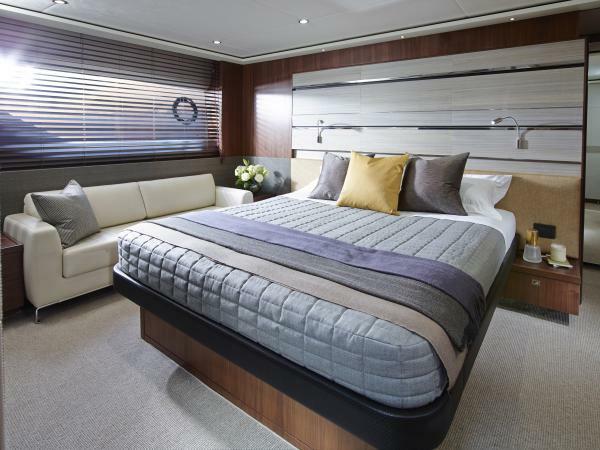 The S72 marks the start of a completely new and exciting range from Princess Yachts. 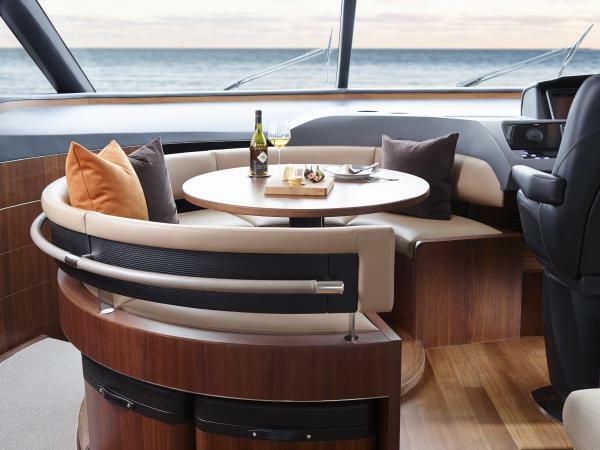 S Class models come with the sleek, aggressive lines of our sports yachts and add a cleverly concealed flybridge. 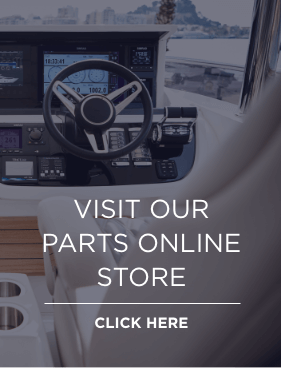 This Sportsbridge concept delivers an incredible amount of versatility for owners, not to mention plenty of on-water attitude. S Class design features include dark wraparound glass and angled hull windows offering uninterrupted views. 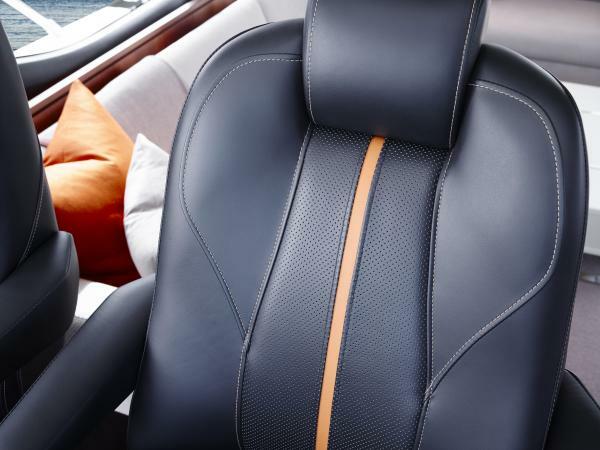 Inside, exclusive materials detailing and bespoke contemporary furniture offer a new level of luxury and modernity that is only enhanced by Princess’s classically toned leathers and herringbone linings.